This is the text of a keynote address for the Enhancing Practice 14 conference for Practice Development in Toronto in 2014. A formal version of this talk will, all being well, be published in the International Practice Development Journal in the New Year. 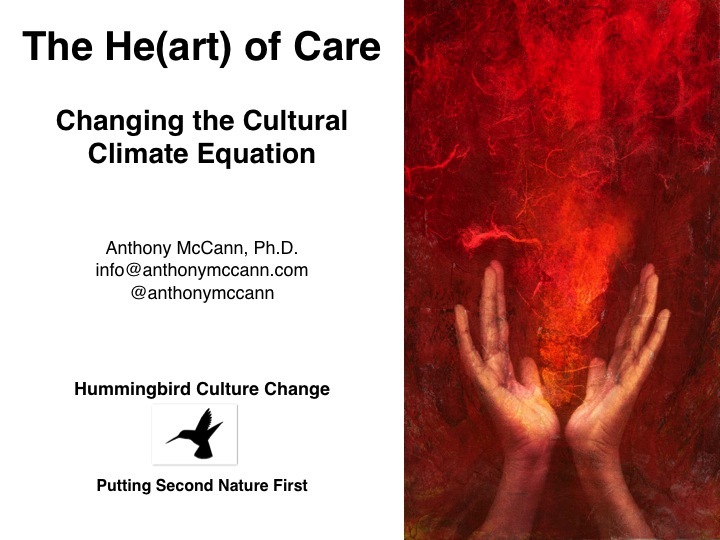 The audio recording of the talk is available here: http://soundcloud.com/dr-anthony-mccann/the-heart-of-care-changing-the-culture-change-equation. In many places, there seems to be little room for garaíocht in institutionally managed healthcare. 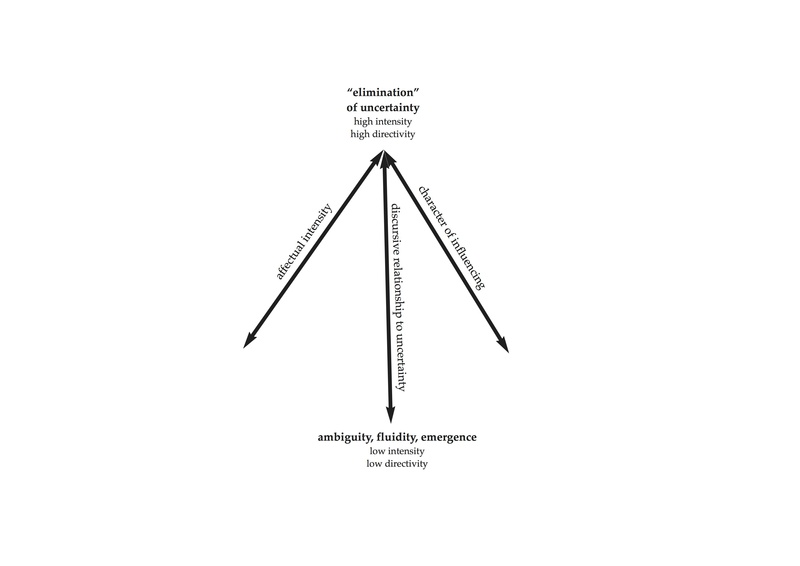 As Ivan Illich phrased it, beyond a certain intensity, “what was meant to constitute health care will turn into a specific form of health denial”.